It's said that a coconut tree can provide everything a person needs- food, clothing, shelter and more. We now know it's true after discovering delicious sugar from the coconut tree! NOW Real Food Organic Coconut Sugar is a minimally processed natural sugar with a low glycemic impact and a mild sweetness and flavor similar to brown sugar. 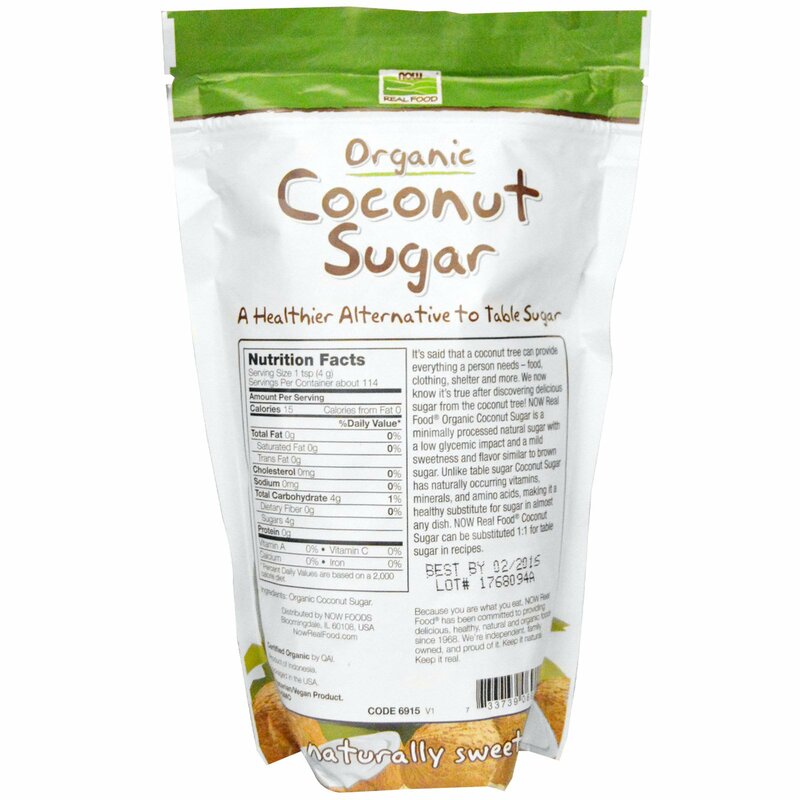 Unlike table sugar Coconut Sugar has naturally occurring vitamins, minerals, and amino acids, making it a healthy substitute for sugar in almost any dish. 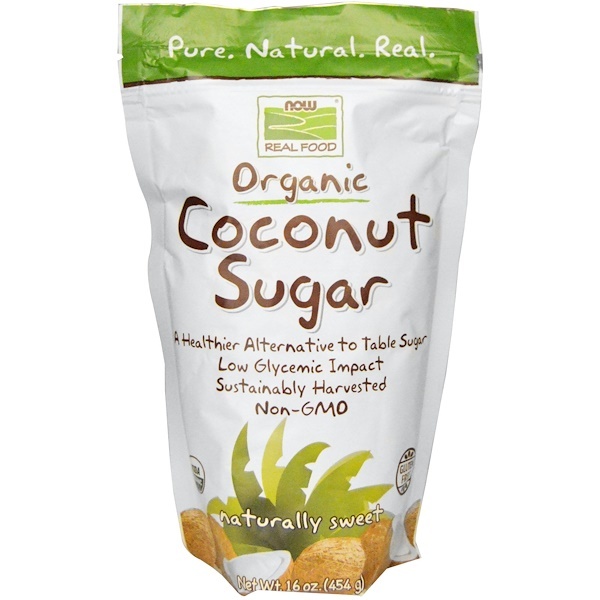 Now Real Food Coconut Sugar can be substituted 1:1 for table sugar in recipes.